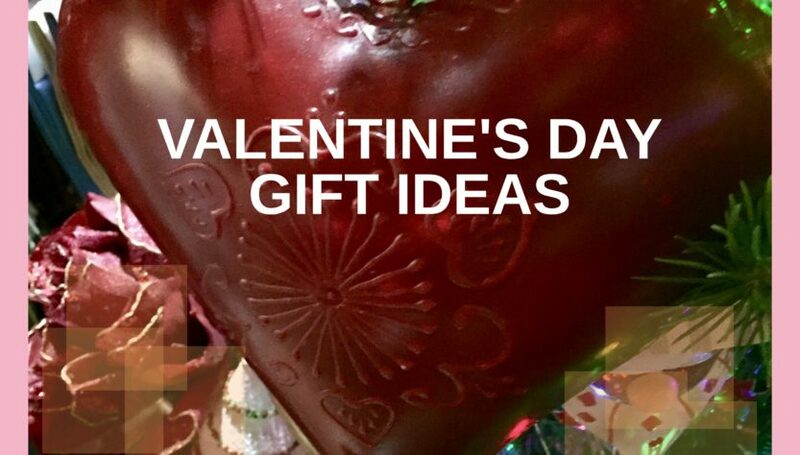 This post is a list of unique gift ideas for the Valentine’s Day Holiday! 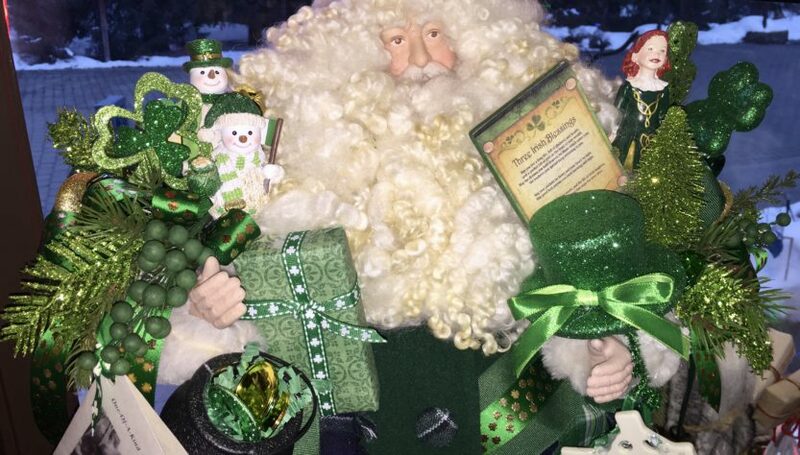 February 1, 2019 adminChristmas DecorationsLeave a Comment on Father Christmas Has Arrived! 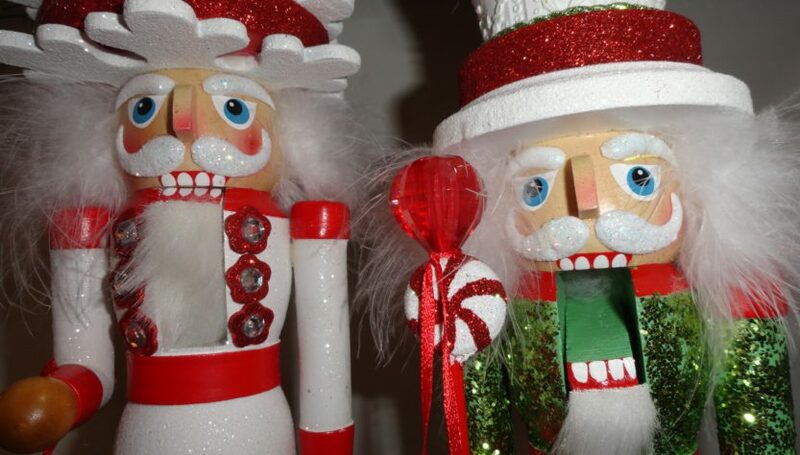 January 10, 2019 adminChristmas DecorationsLeave a Comment on Our Nutcrackers Need Homes!